Broadway Stages End of the Year Review! 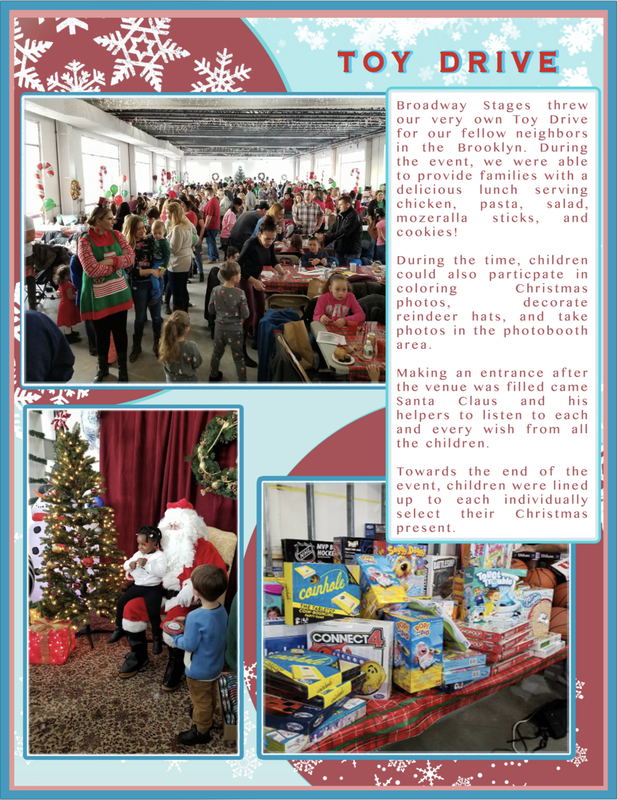 Wrapping up the end of 2017, Broadway Stages has created an annual newsletter for the public! Take a look at this years highlights with Broadway Stages and the many amazing organizations we have worked with this year! We would like to thank all our supporters and organizations we have supported for helping make this 2017 and incredible and unforgettable year! We hope we can make this 2018 an even better year! Incredible Year for Hunter College!